Count on us to offer lockout service in Vaughan fast. Call our company 24/7. Whether you are locked out of your apartment, office, or car, our company will help you within minutes. We have great experience in door opening and can handle any lock. Whether you have lock or key problems, rest assured that our tech will handle them at once. With the assistance of Locksmith Vaughan, your ordeal is over in no time flat. 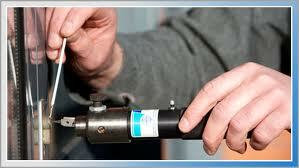 Contact our company 24/7 for a car lockout service in Vaughan, Ontario. Trust the skills of our pros to open locked car doors and take care of car key problems to your satisfaction. Regardless of the car’s model, year, and make, our techs carry the equipment to reprogram the transponder key, open the trunk, replace the key, or fix the lock. Need the help of an expert during an office lockout? You can rely on our team’s experience with all commercial locks. Whether you are locked out of your office, industry, or private boutique, our pro can unlock the door and take care of the lock or key problem. We are definitely here to help during an apartment or house lockout. Forgot the key inside? Lost the key? Lock trouble? Our prime concern is to enable you to have access to your home. Once this is done, our tech takes care of the problem. We replace keys, extract them when they are broken in the lock, fix and rekey locks, and do the necessary emergency locksmith service to ensure security. Why call us for lockout services in Vaughan? 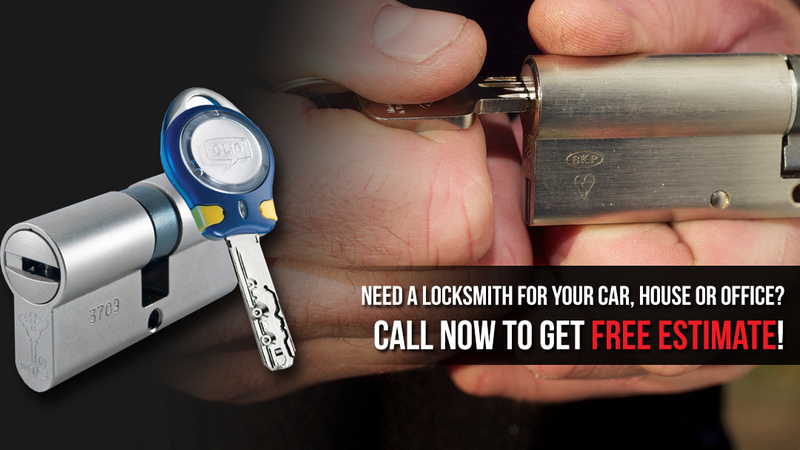 Whether you are in need of an auto or apartment lockout service, we will be there quickly to assist you. Is your little kid locked inside the house and you are locked outside? Rely on our quick response 24/7. Want an expert to do an excellent job without breaking the bank? Call our company for any Vaughan lockout service.